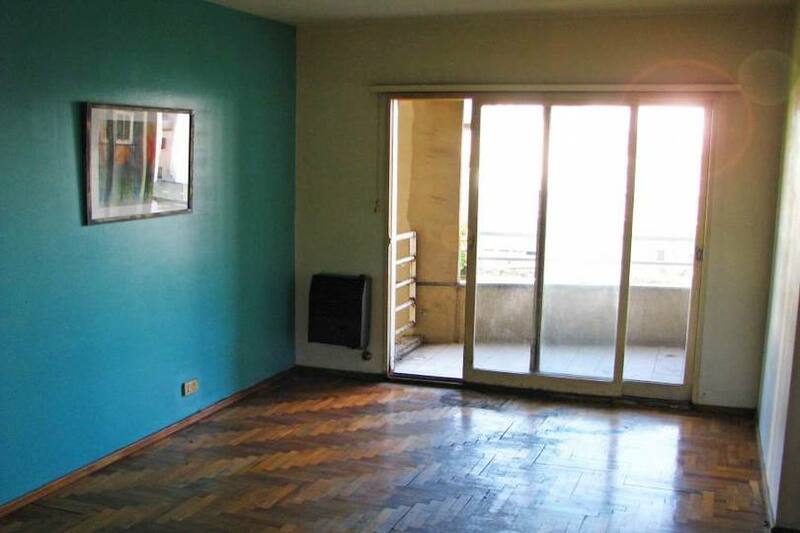 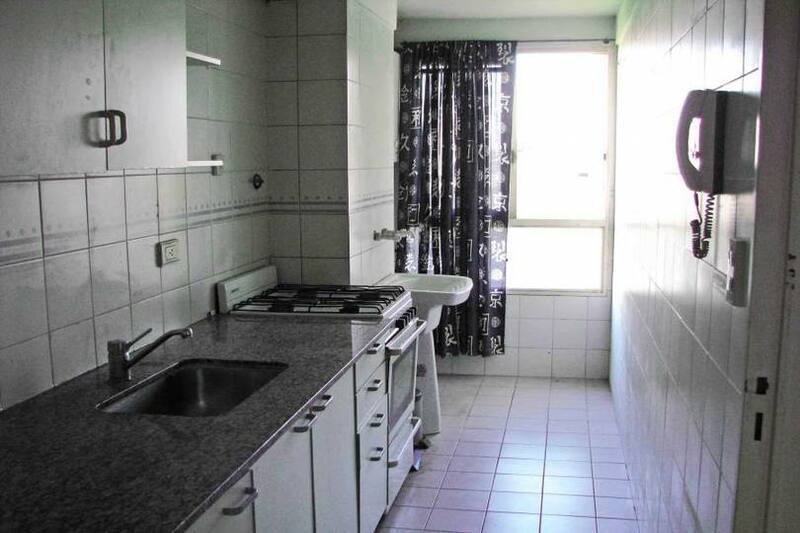 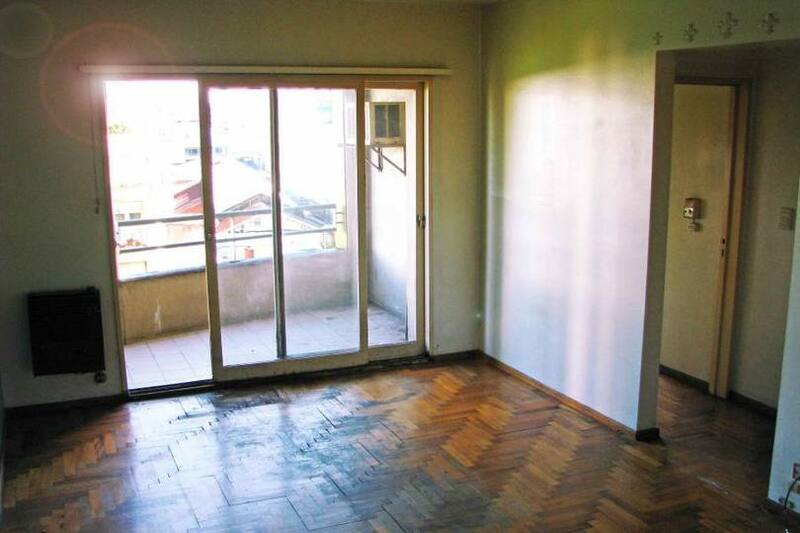 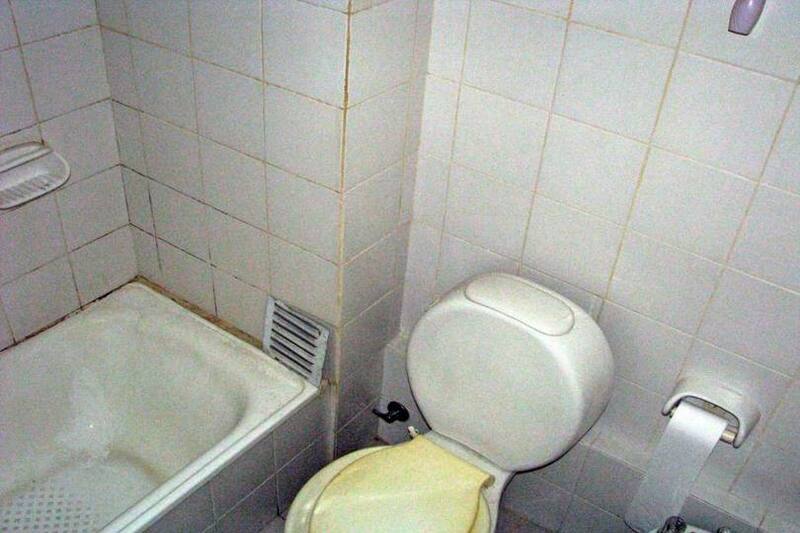 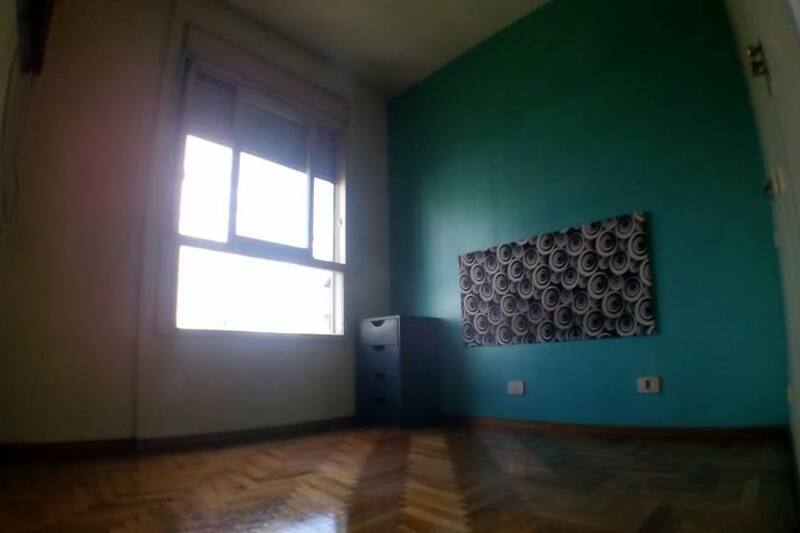 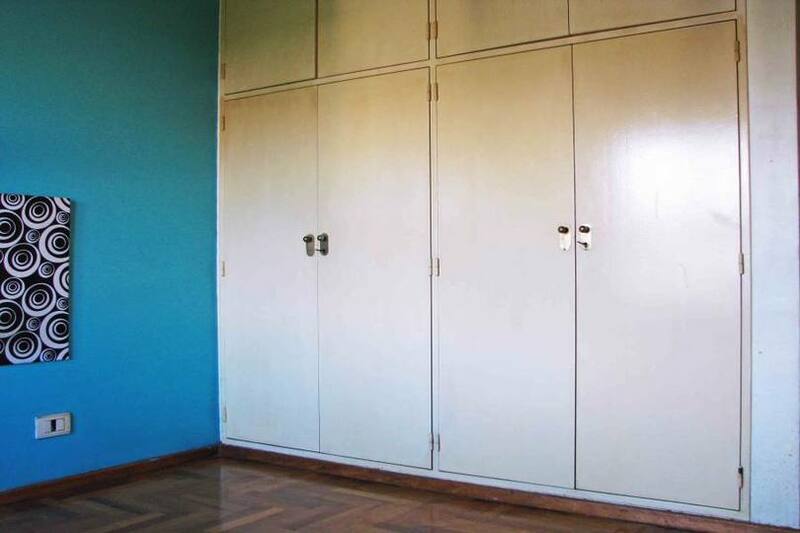 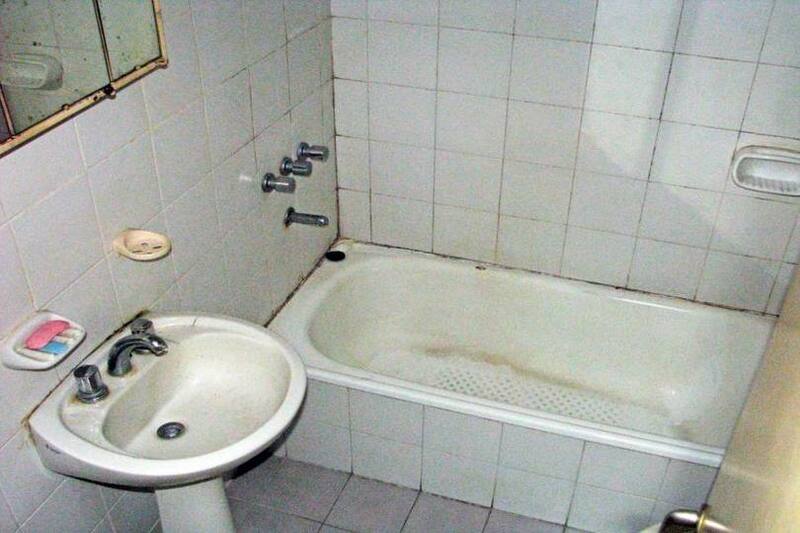 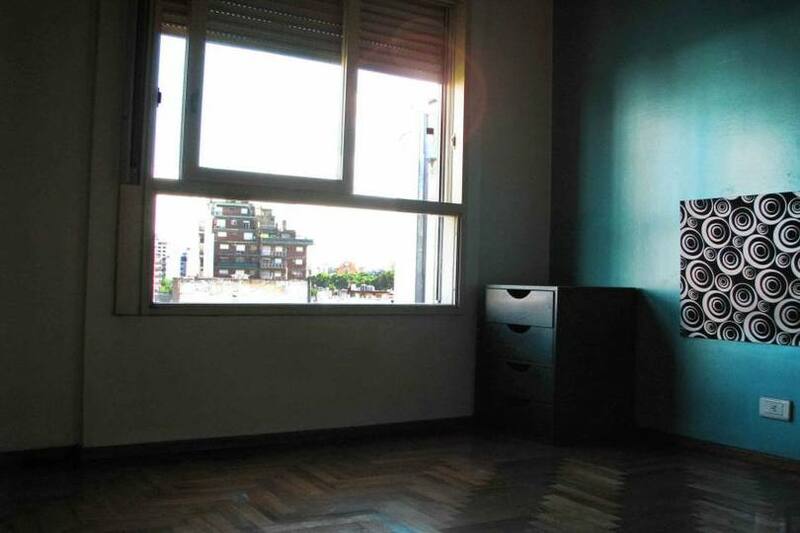 DEPARTAMENTO DE DOS AMBIENTES CON BALCÓN A LA CALLE SOBRE LA AVENIDA BELGRANO LUMINOSO, QUE CONSTA DE AMPLIO LIVING COMEDOR, DORMITORIO, BAÑO Y COCINA CON LAVADERO INCLUIDO. 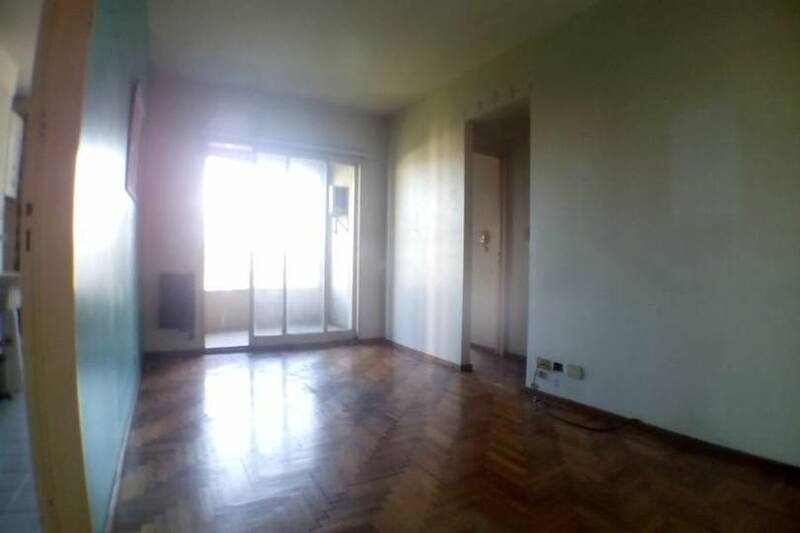 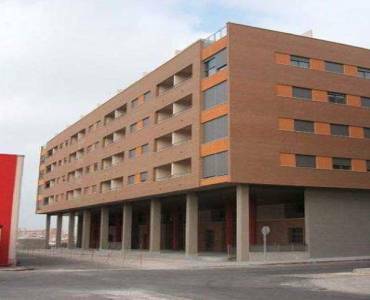 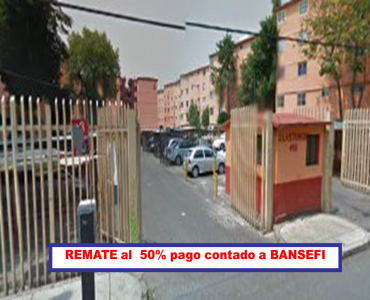 TOTAL DE 40 M2 CUBIERTOS MAS 4 M2 DE BALCÓN. 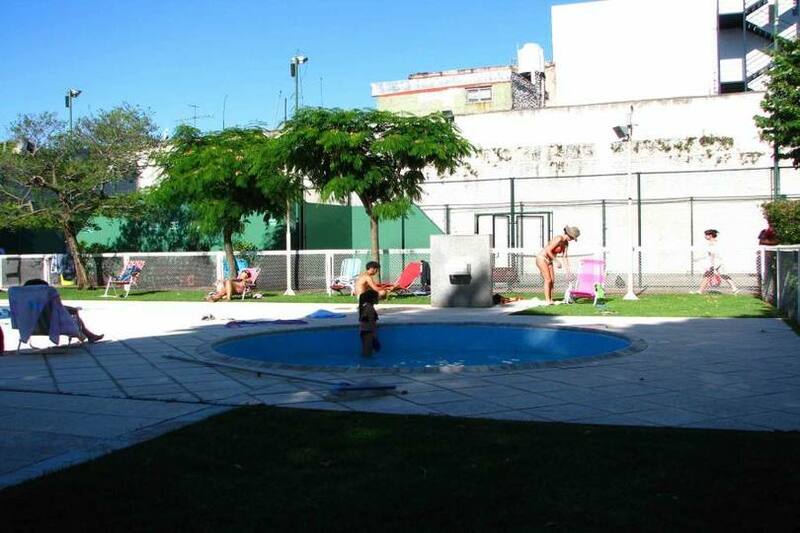 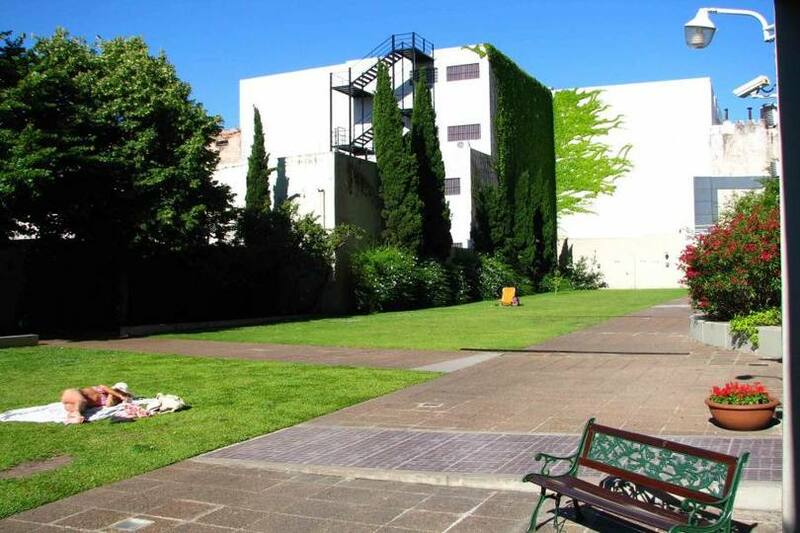 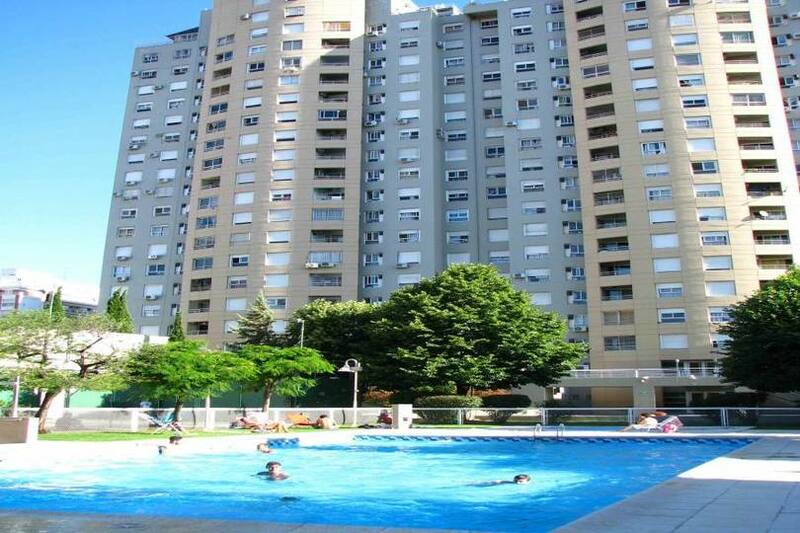 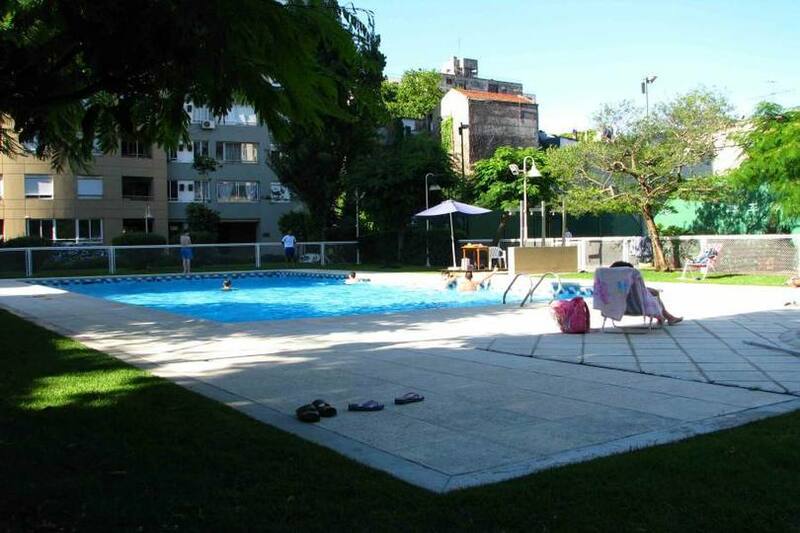 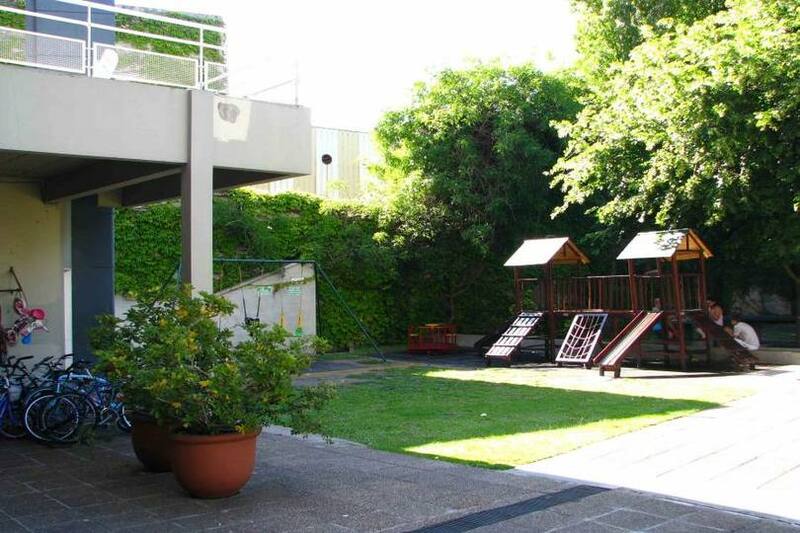 FORMA PARTE DE UN COMPLEJO DE EDIFICIOS MODERNOS QUE OCUPA TODA UNA MANZANA, CON SEGURIDAD, PARQUE, 2 PILETAS, 2 CANCHAS DE PADDLE, JUEGOS PARA NIÑOS, PARRILLAS, ESTACIONAMIENTO DE CORTESÍA, SUM Y SOLARIUM.